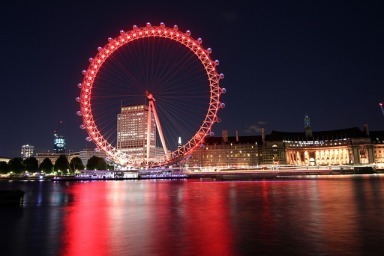 With Rive Thames flowing right through the center of London, a sightseeing cruise is a perfect way to spend a relaxed afternoon. There are plenty of options to choose from, with many including food and English tea. Visit many of the film locations used in the Harry Potter movies and immerse yourself in the magical world of Harry Potter wizardry. 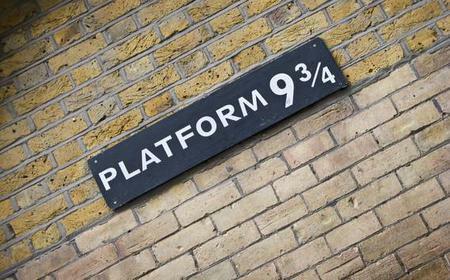 Muggles are welcome. 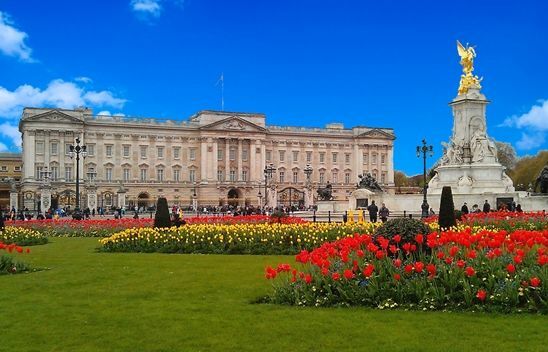 The Buckingham Palace is the official London residence and workplace of the Queen of the United Kingdom. 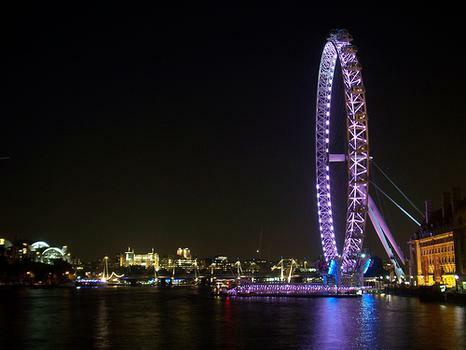 The London Eye is relatively new to the neighbourhood, but has become an integral part of the London skyline and is a major tourist attraction on the Thames banks. 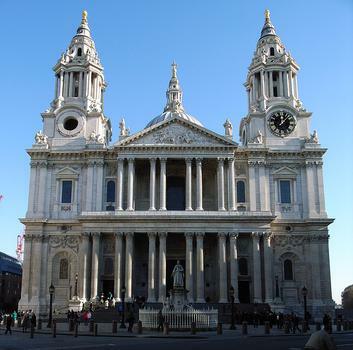 St Paul's Cathedral is one of London's most recognisable buildings standing atop Ludgate Hill, designed by Sir Christopher Wren to replace the Gothic medieval cathedral destroyed in 1666 in the Great Fire of London. 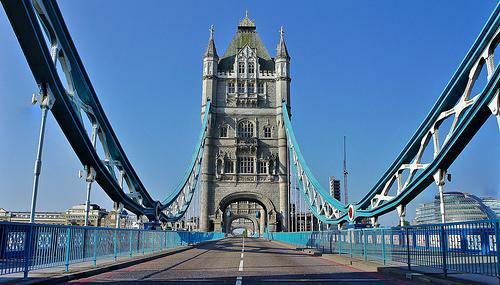 Tower Bridge is a 19th century bridge adjacent to the Tower of London with high neo-Gothic towers and a drawbridge. 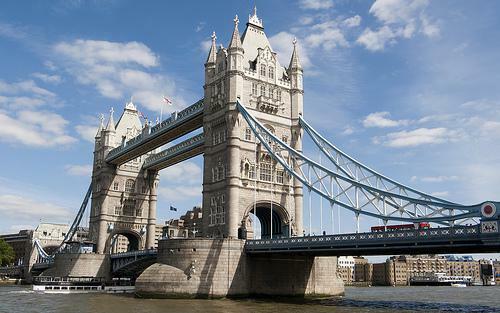 The Tower of London is one of the world's most famous and spectacular fortresses, with a fascinating 900-year history as a royal palace and prison abounding in gruesome stories of treachery, intrigue, adultery and execution. The Tube is the most efficient way to get around London. Oyster cards are valid on all tube and rail services in Zones 1 to 9, trams, all buses featuring the red roundel, and select C2C services, London Midland and Southern services, and Thameslink and Southern services. 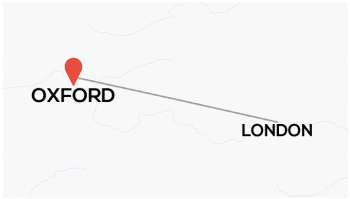 The quaint university town of Oxford is little over an hour away from London by train, known for its hallowed educational institutions and dreamy spires.